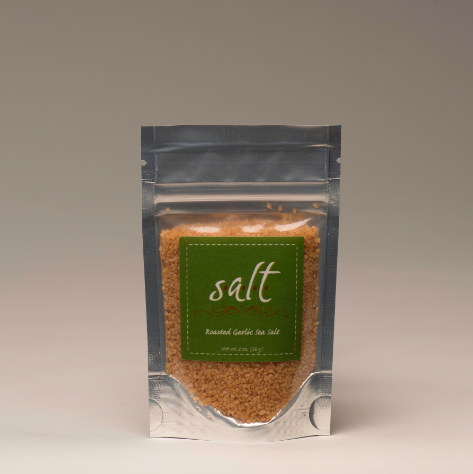 Sea salt that is infused with real garlic! This is a much improved version of traditional garlic salt. The flavor is out of this world! Great on roasted vegetables, pasta, meats, salad and popcorn.